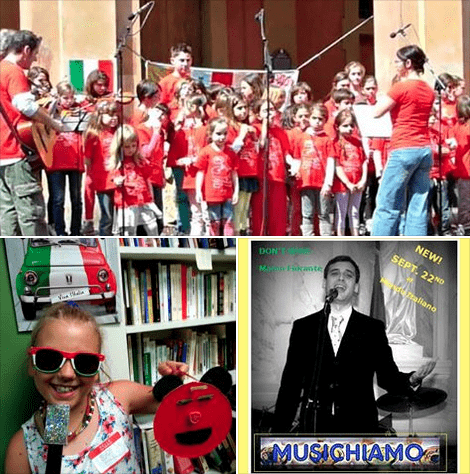 Join Mondo Italiano’s new course “musichIAMO” (“I love music”) with Italian tenor Marco Fiorante from Lecce. Classes are starting Tuesday, September 22nd for ages 5-10 and 11-17. There are adult voice lessons as well.